During this webinar ”Migrating Legacy Applications To public Cloud” we provided a high-level overview of the likely licencing, support, security and integration challenges that may arise and how these can be fully identified and addressed. To help you successfully plan and migrate legacy applications to target public cloud environments, we outlined the suitable high-level strategies for migration scoping, planning and risk mitigation that enables technology transfer, increased business value and organisational change to be achieved. We helped define cloud platform architectures, that are suitably future-proofed and go beyond simple “lift and shift” transitions. Our Head of Advisory Services, UK, Roger Whitehead, provided specific insight and experience regarding solution licencing, enterprise data migration and application re-configuration in a cloud context, and the approaches needed to effectively manage these aspects once migrated. 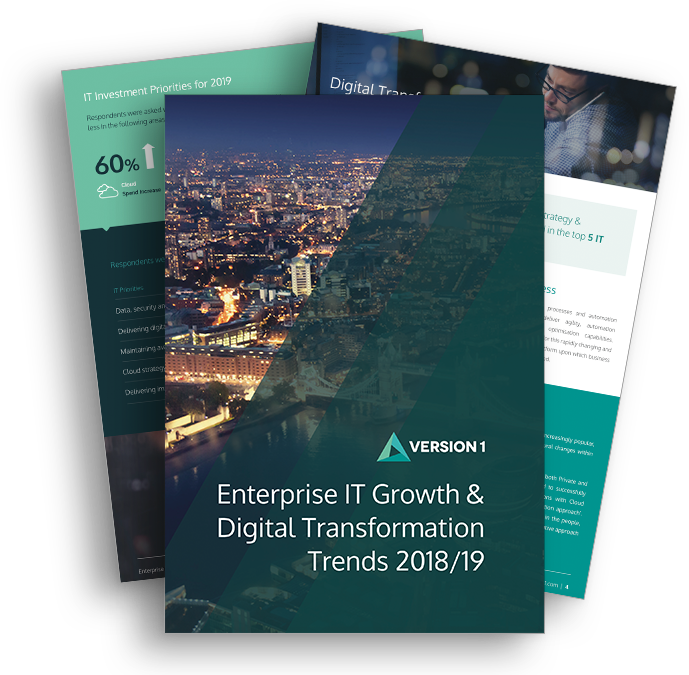 Where some legacy enterprise workloads cannot be moved to public cloud environments, we also provided guidance and approaches on how to define and deliver suitable hybrid architectures and integration solution.